Kevin Costner, Jennifer Garner, Denis Leary and Chadwick Boseman star in the sports drama, Draft Day. 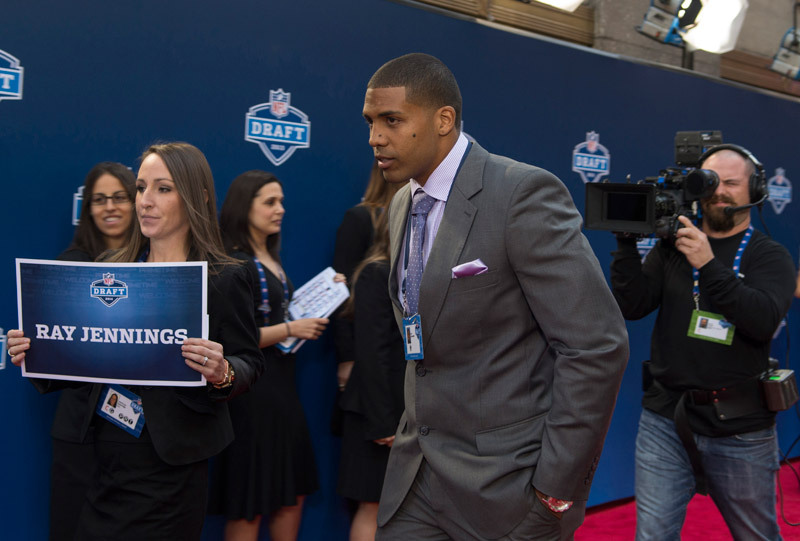 View the movie trailer, photos and poster for Draft Day below. 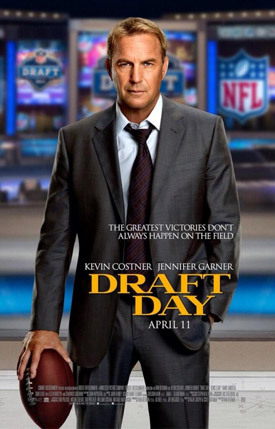 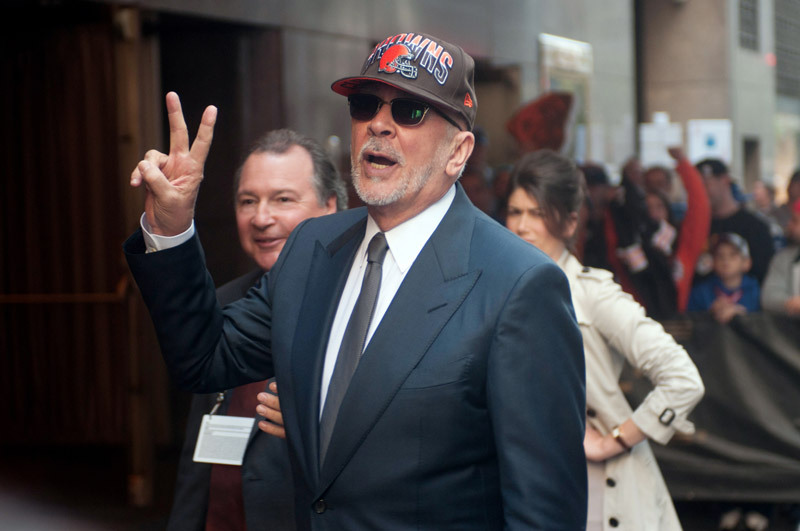 On the day of the NFL Draft, the general manager of the Cleveland Browns (Costner) struggles to acquire the number one draft pick for his team and save football in Cleveland. MPAA Rating: (PG-13) for brief strong language and sexual references.